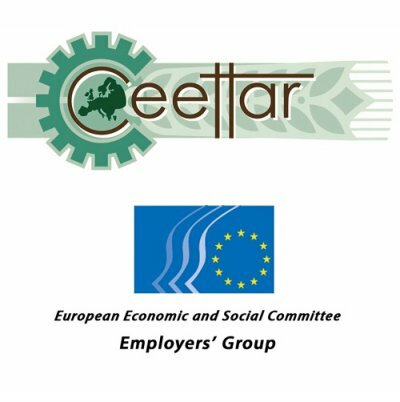 Under the chairmanship of Brendan Burns, president of the NAT section of the EESC, CEETTAR held a conference addressing the issues raised by legislative developments in the field of machinery and by the most recent evolutions in relation to Big Data. Guest speakers were Ivo Hostens, from CEMA, Niccolo Constantini, from the European Commission and Klaus Pentzlin from CEETTAR. The programme of the meeting is available here. Please contact CEETTAR secretariat for more information.